to navigate life challenges and thrive in the community. 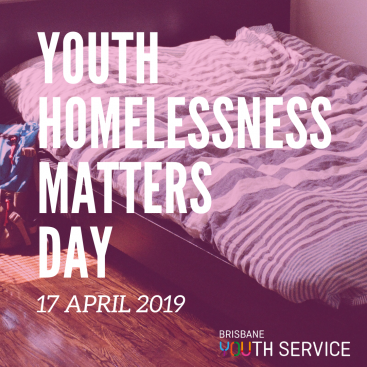 Brisbane Youth Service is a registered Tier 3 housing provider under the National Regulatory System - Community Housing. We assist homeless young people and young families to find and maintain safe, stable accommodation and to develop the skills needed to maintain their own property. The Medical Clinic is situated at the HUB, 42 McLachlan Street, Fortitude Valley. It is a free, confidential service supporting young people with physical and mental health issues. 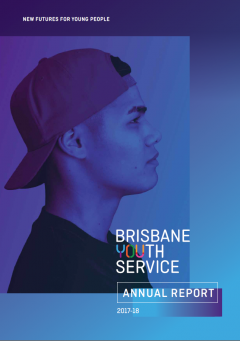 Brisbane Youth Service offers emergency relief services to help young people address immediate basic needs in times of crisis. Emergency relief can act as a safety net for young people experiencing homelessness who have limited means or resources at their disposal. It is sometimes difficult for vulnerable young people to understand and negotiate with government and other institutions. 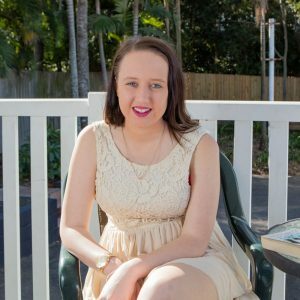 Brisbane Youth Service supports young people in a range of ways by advocating for their needs with landlords, the Department of Housing, the Department of Education, Queensland Health, tertiary institutions, and Centrelink. We also support young people who are experiencing legal issues or involved in the justice system. Many of our young clients are parents and have accompanying children. Our specialised staff provide innovative support and a positive approach to parenting. The Young Women's team offers young women the opportunity to meet with a team of dedicated women’s workers in a safe women’s space. 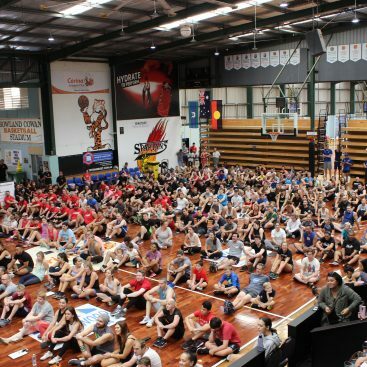 The 2017-2018 Annual Report features information about the activities of the past year, the great outcomes young people are achieving, as well as some very inspirational stories. 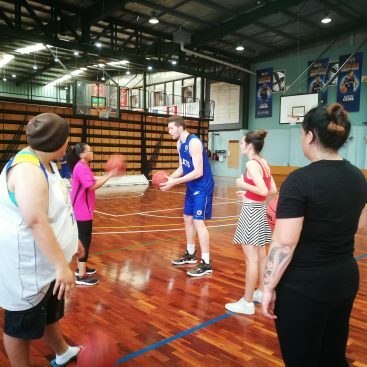 Take a look to learn more about the work BYS is doing with vulnerable young people in Brisbane.